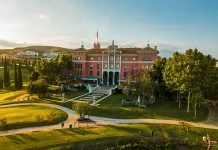 Rocco Forte Hotels has announced plans to open three new hotels in 2019, extending its reach across Europe and Asia with properties in Rome, Puglia and Shanghai. 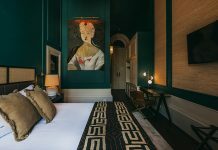 The group’s latest city opening, Hotel De La Ville, will open in May atop of the Spanish Steps in Rome; the hotel will be housed within a historic 18th-century palazzo. 104 guestrooms will be designed by Tommaso Ziffer in collaboration with Olga Polizzi, Director of Design at Rocco Forte Hotels, and are set to be furnished by local artisans. 15 suites, including two presidential suites, will boast private terraces overlooking the city. 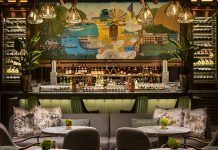 The property will also be home to three cocktail bars and restaurants, one of which will offer a Mediterranean-inspired menu, as well as a chic rooftop lounge offering imaginatively-crafted tipples. Meanwhile, Masseria Torre Maizza will debut on the charming Italian Adriatic coast in May. Located in the picturesque region of Savelletri di Fasano in Puglia, the historic 16th-century farmhouse will comprise 40 guestrooms and suites designed by Olga Polizzi with furnishings from local craftsmen and artisans. Each room or suite will also boast its own private garden with panoramas of the Apulian landscape. Guests will also benefit from local and exclusive tailor-made experiences, as well as a spa, 9-hole golf course, outdoor swimming pool and private beach club. Completing the trio of openings is The Westbund Hotel Shanghai, a joint project by Olga Polizzi and Muza Lab in the city’s riverfront neighbourhood of West Bund. Scheduled to open in Summer 2019, the property will occupy the highest floors of a new development featuring a sleek all-glass façade and streamlined curves. 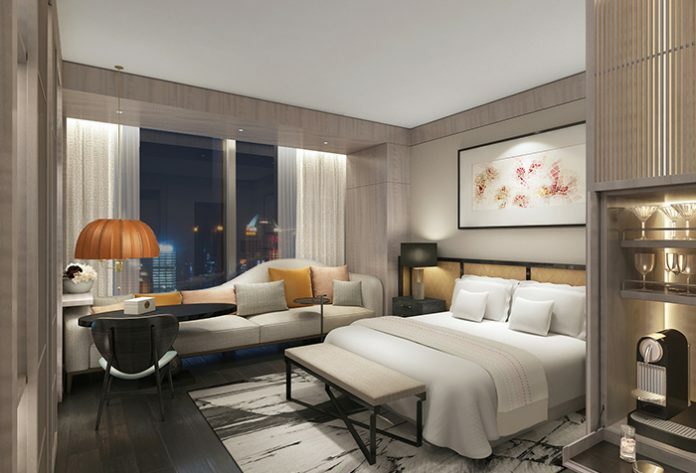 Comprising 219 guestrooms and suites, including one signature Presidential Suite, the design concept will draw upon artistic practices in Chinese art and classic Eastern aesthetics, while four distinct dining experiences include an al fresco bar on the 52nd floor – the highest bar in the Puxi area.